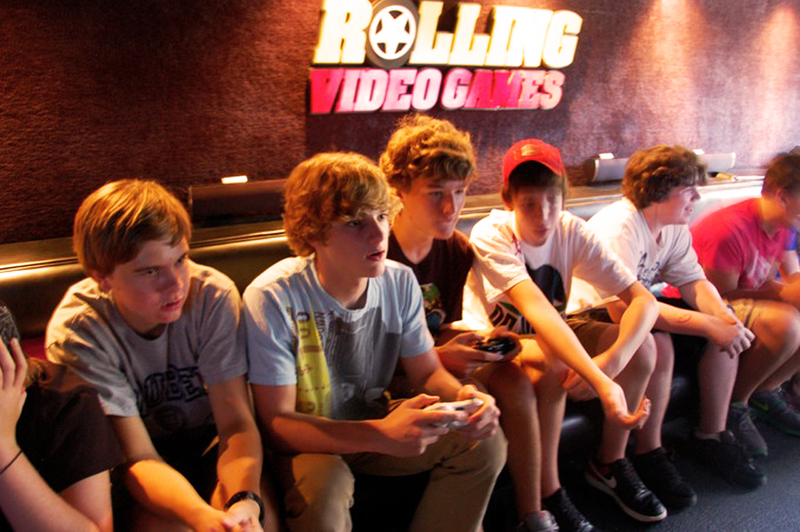 Rolling Video Games Game truck of Orange is the number one local mobile gaming company servicing birthday parties since 2012. With multiple truck in the area we have flexibility and try to accommodate to every birthday as best we can to make it a memorable one. 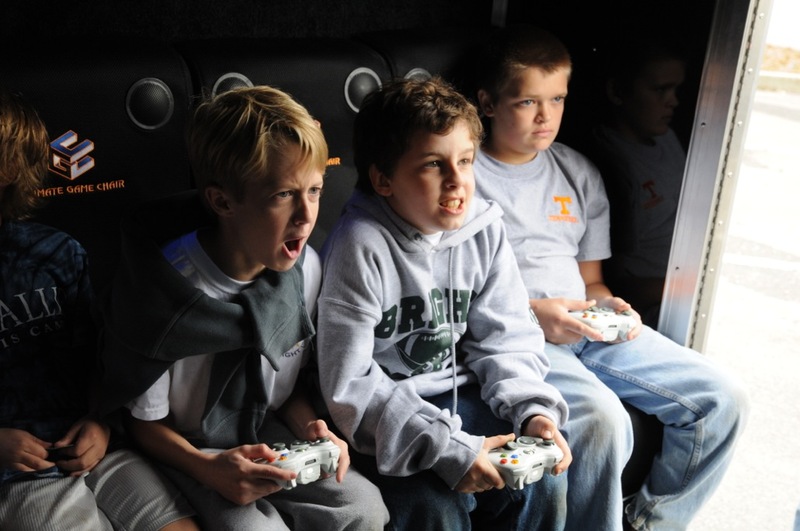 Our game truck is designed for up to 20 players at the same time. 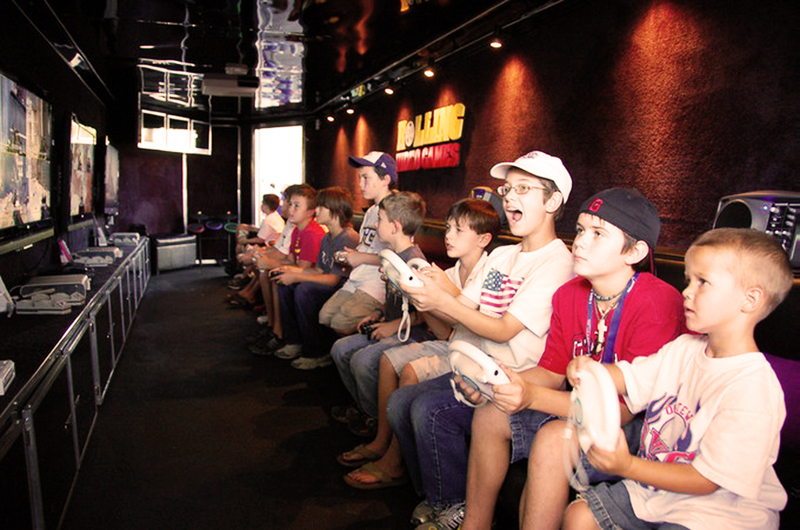 That means up to twenty kids can play games at the same time. Our staff is knowledgeable and is there to help.